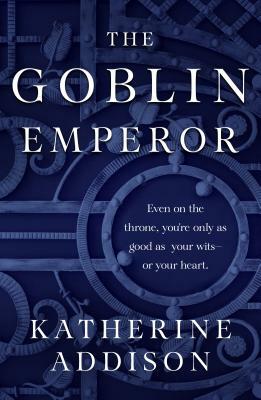 Nominated for the Nebula and Hugo awards, and a World Fantasy Award Finalist, Katherine Addison's The Goblin Emperor is a vividly imagined fantasy of court intrigue and dark magics in a steampunk-inflected world. Maia, the youngest, half-goblin son of the Emperor has lived his entire life in exile, distant from the Imperial Court and the deadly intrigue that suffuses it. But when his father and three sons in line for the throne are killed in an "accident," he has no choice but to take his place as the only surviving rightful heir. KATHERINE ADDISON’s short fiction has been selected by The Year’s Best Fantasy and Horror and The Year’s Best Science Fiction. As Sarah Monette, she is the author of the Doctrine of Labyrinths series and the Locus Award-winning novel The Goblin Emperor; and co-author, with Elizabeth Bear, of the Iskryne series. She lives near Madison, Wisconsin.